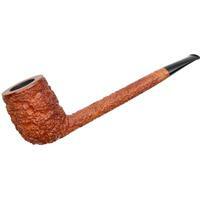 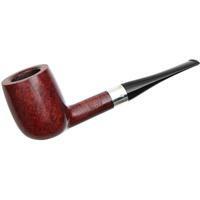 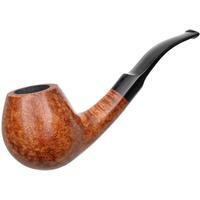 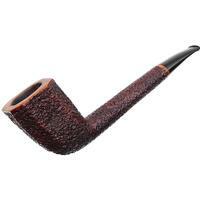 Luigi Radice began making pipes in 1960 for Castello before leaving in 1968 to co-found Caminetto. 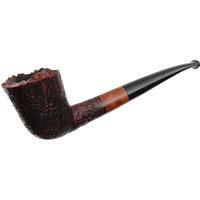 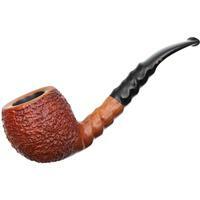 In 1980, he founded Radice pipes and has been a cornerstone for shaping and craftsmanship ever since. 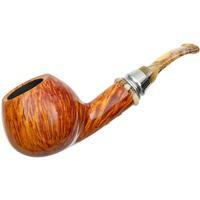 Along with Gianluca and Marzio (his sons) in Cucciago, Italy, they produce between 1,200 and 1,500 pipes annually. 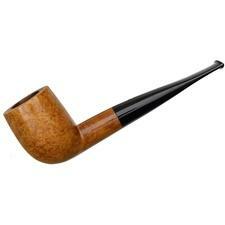 This brand's shaping is, of course, Italian. 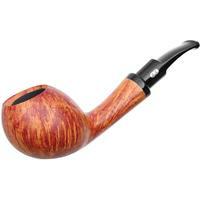 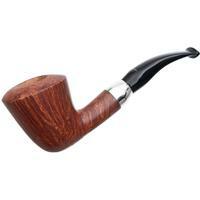 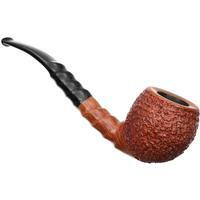 Many of their shapes end up smooth, but they also produce some wonderful sandblasts (Silk Cut), shallow-rusticated pieces (Rind), and more ruggedly-carved Underwood pipes that can sometimes be accented with briar, horn, or silver with acrylic mouthpieces.